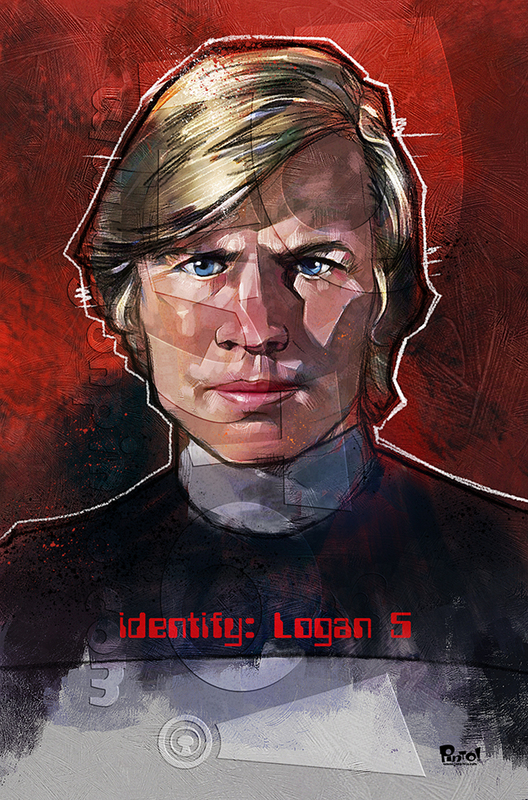 I drew a Logan's Run picture several years ago and then I even revised and updated it a few years later. But that was years ago now and I started to think about Logan's Run again. I have a layout all done for a full size print but I have not had the time to work on it. 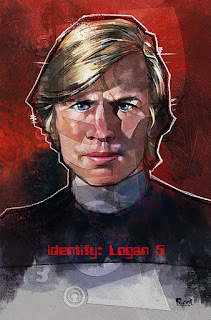 I did however, have time for an iPhone painting of Michael York as the title character.